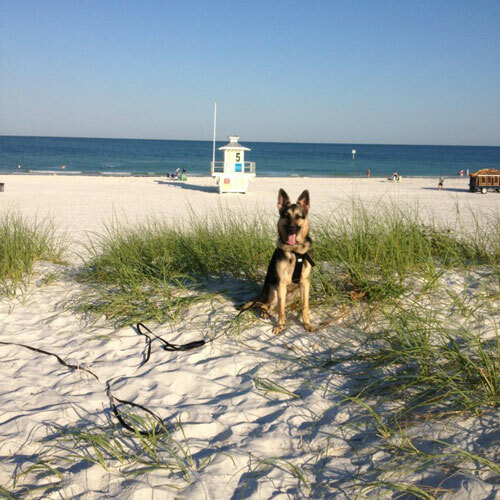 Serving all areas of St. Petersburg with in home dog training. Our experienced team of trainers will assist you in training your dog. If you live in St. Petersburg or surrounding areas of Pinellas call today to schedule your initial consultation.